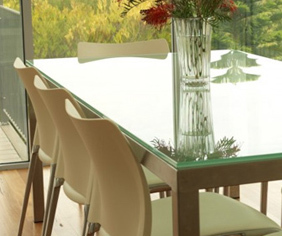 Specialist glaziers Wright Glass (Cardiff) Ltd are a professional family run glazing company with over 30 years’ experience in the trade. Operating across Cardiff & surrounding areas we service the general public, trade customers & the commercial sector. 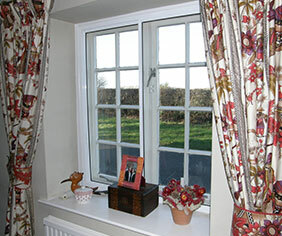 We provide a full range of services including the supply & installation of uPVC windows & doors including Composite doors, a complete repair service to both single & double glazed windows, doors & conservatories whether they be uPVC, aluminium or timber and the supply & installation of bespoke mirrors. 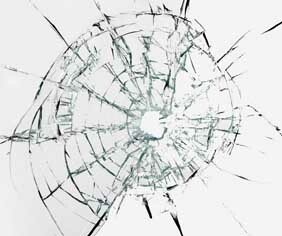 Direct from our premises we can supply glass & mirrors cut to size, order toughened safety glass, double glazed units & coloured splash backs & also supply sundry items such as putty, silicones & mirror fittings. 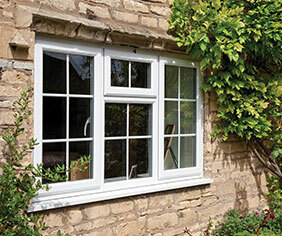 We offer a comprehensive range of uPVC windows, standard/Composite doors, double doors/sliding patio doors/porch doors. We have the expertise to solve all manner of problems related to windows, doors & conservatories, we also complete upgrades for security & regulation purposes. 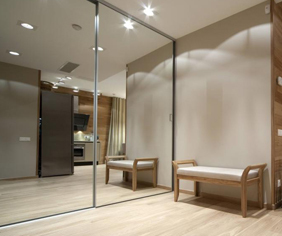 Bespoke mirrors cut in quick turnaround time. Installation also available in both domestic & commercial settings. For noise & heat loss reduction a perfect solution, especially in conservation areas. Supply of double glazed units, glass table tops/shelving, horticultural glass, picture glass, wired glass & toughened safety glass. Sundry items also available.